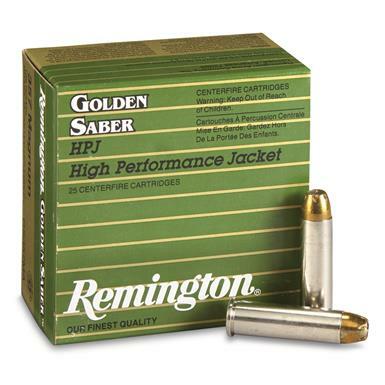 The ultimate handgun defense ammo. 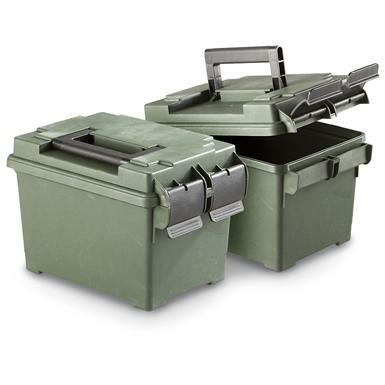 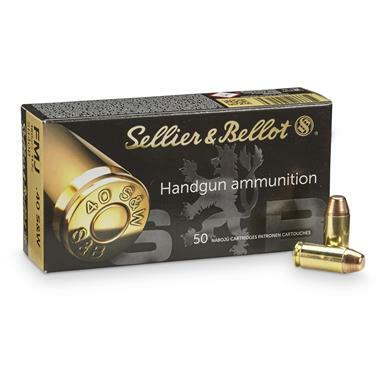 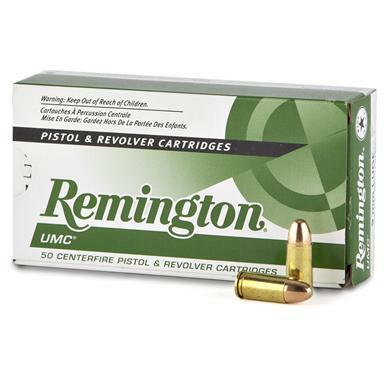 Tough, water-tight storage for ammo and more. 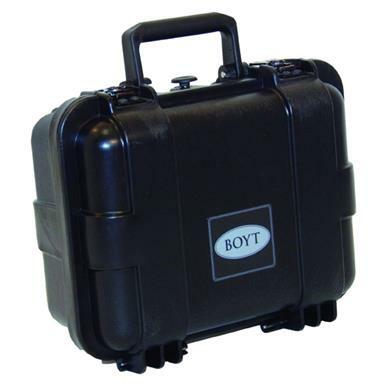 Meets or exceeds law enforcement, military and airline standards.